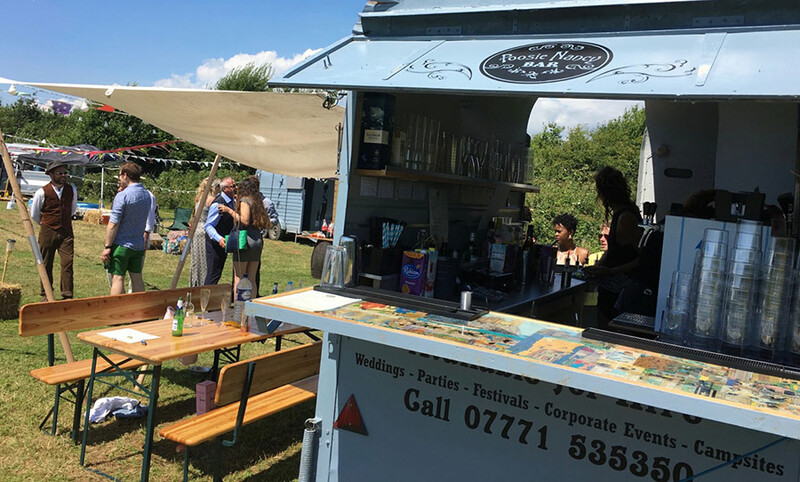 Welcome to our range of vintage trailers developed to pop-up at weddings, private parties, corporate gatherings and campsites across the south coast. 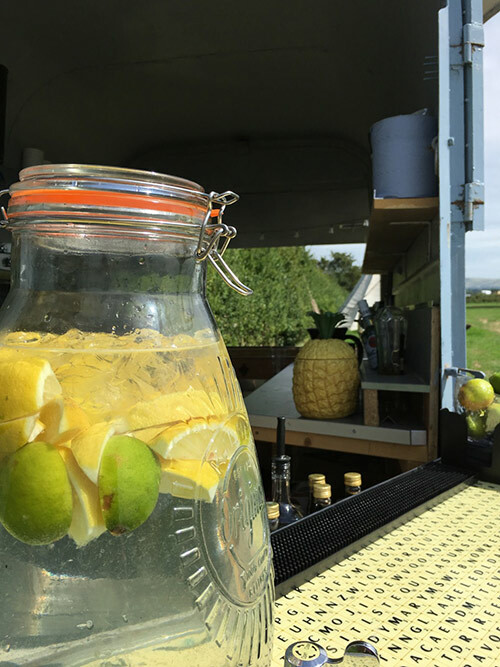 These trailers have been designed so you can create events in any location, The Poosie Nancy Bar comes with full licence, chiller taps,mixologist, micro breweries and distilleries tipples. 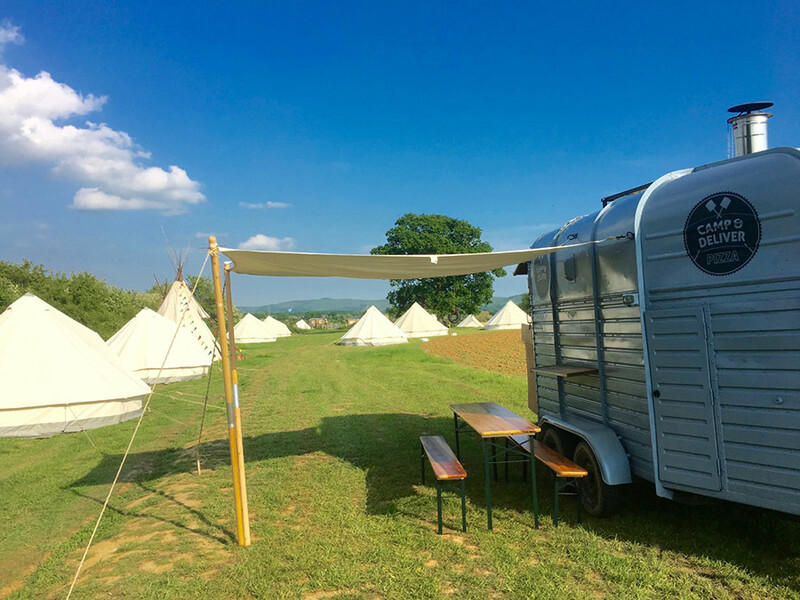 It has a canvas awning that can be joined onto marquees or teepees to create a connected space with table, benches and fire pit for those late night chats. 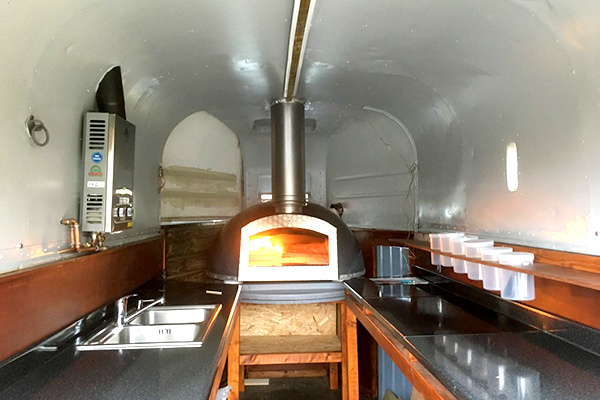 The wood fired pizza trailer and kitchen comes ready to create affordable meals be it lunch,supper or breakfast the perfect companion to the bar as they are a matching pair. 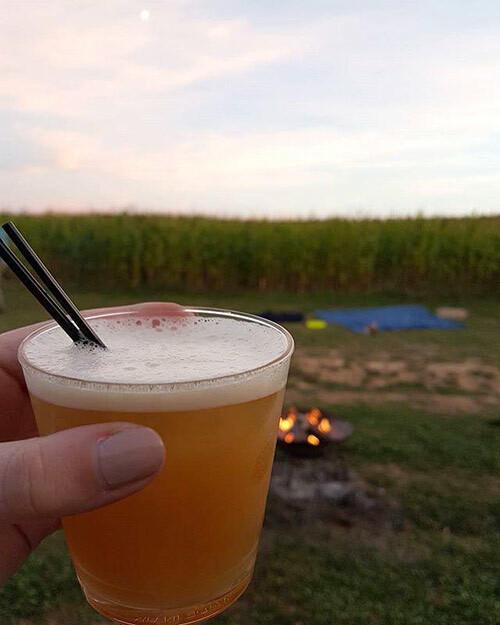 We designed these with weddings and campsites in mind. 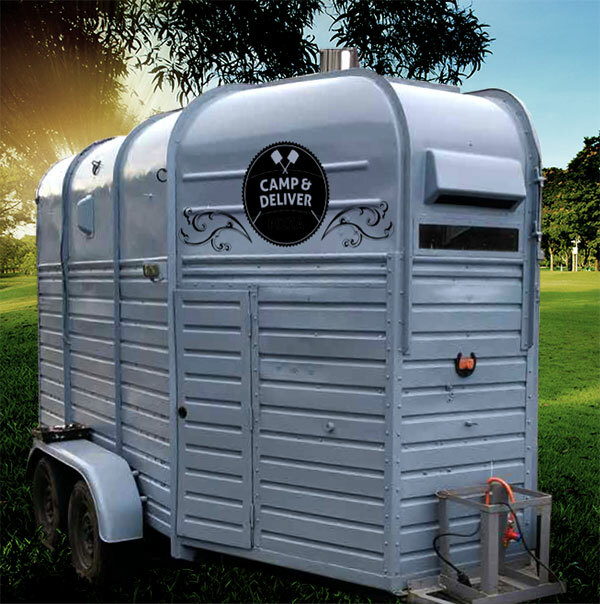 In the 5 years of running we have been asked many times if we can recommend toilet and shower hire companies, mobile wood fired Pizzerias and Bars. 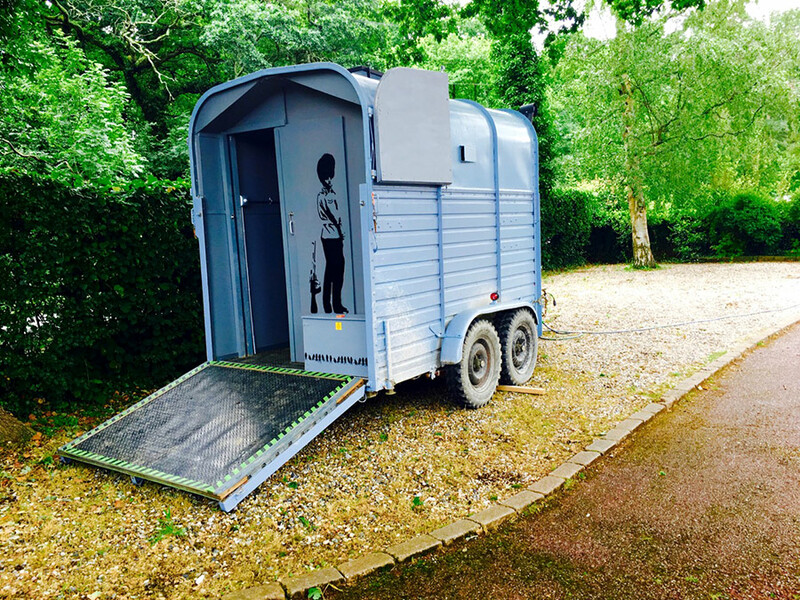 So we have designed and made three very special trailers, here they are . 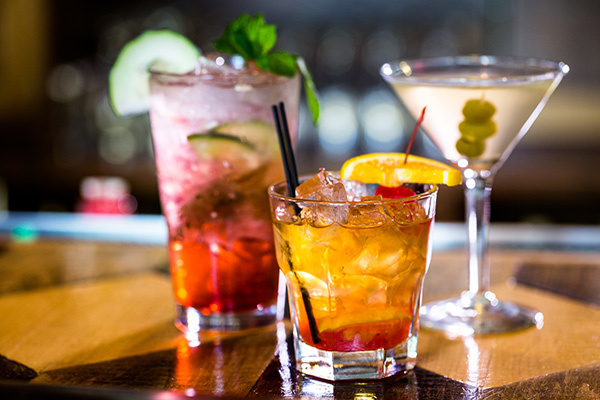 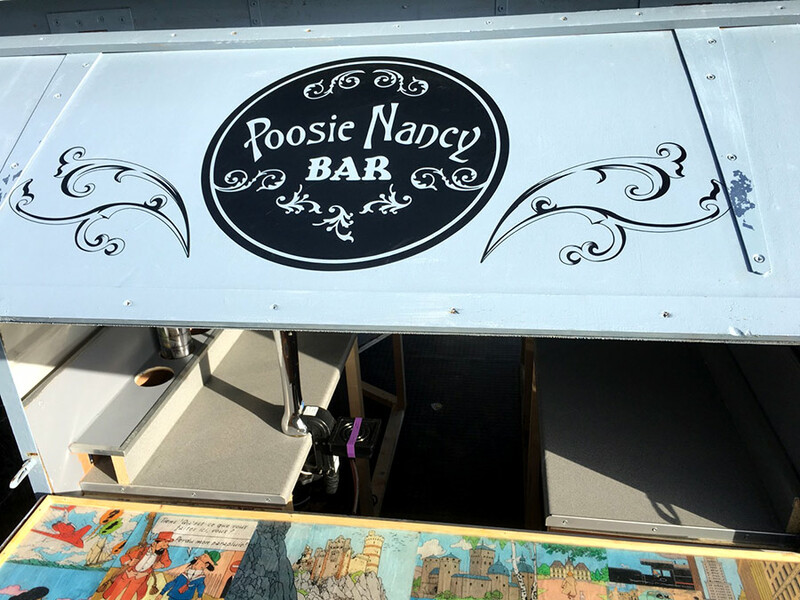 . .
Full Bar Hire for wedding and events – The amazing ‘Poosie Nancy’ Bar comes with full licence, chiller taps, mixologist, micro breweries and distilleries tipples. 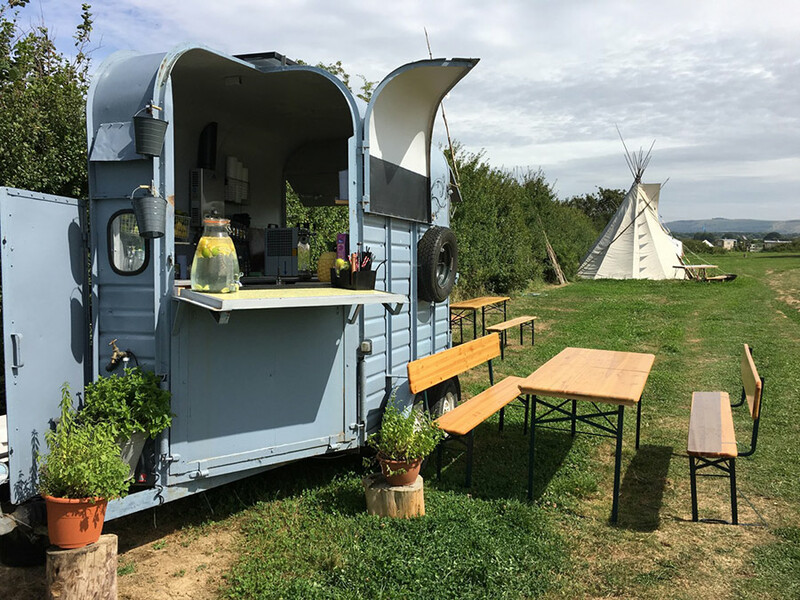 It has a canvas awning that can be joined onto marquees or teepees to create a connected space with table, benches and fire pit for those late night chats. 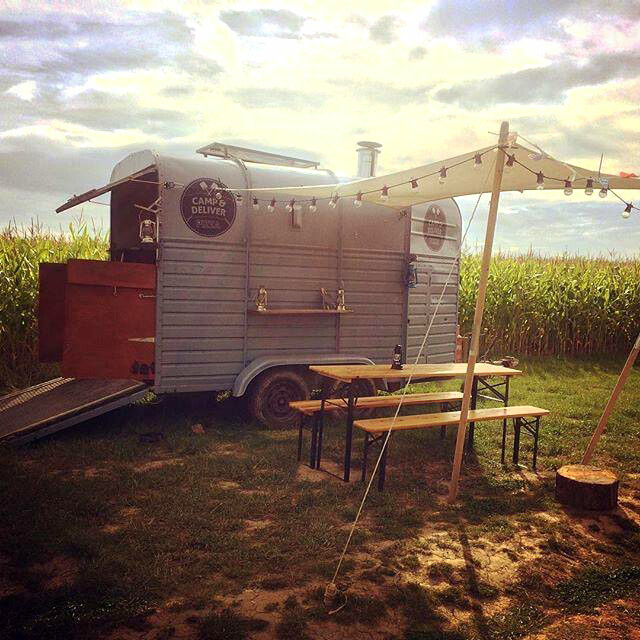 Keep your guests fed with the lovely ‘Camp & Deliver’ food bar – The wood fired pizza trailer and kitchen is perfect if you fancy waking up to a delicious and hearty breakfast, a midday lunch or even supper we will make sure everyone is fed and happy. 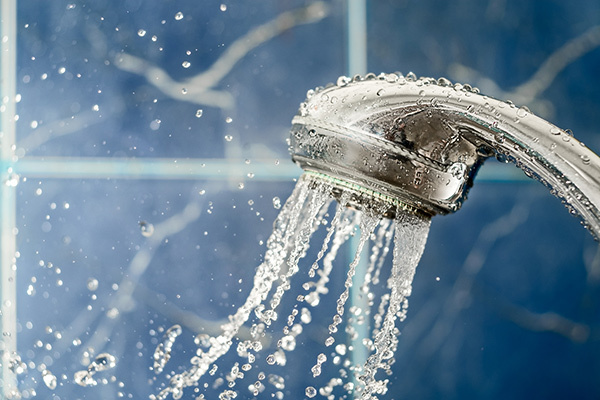 Also supplies lashings of hot coffee in pump thermos. 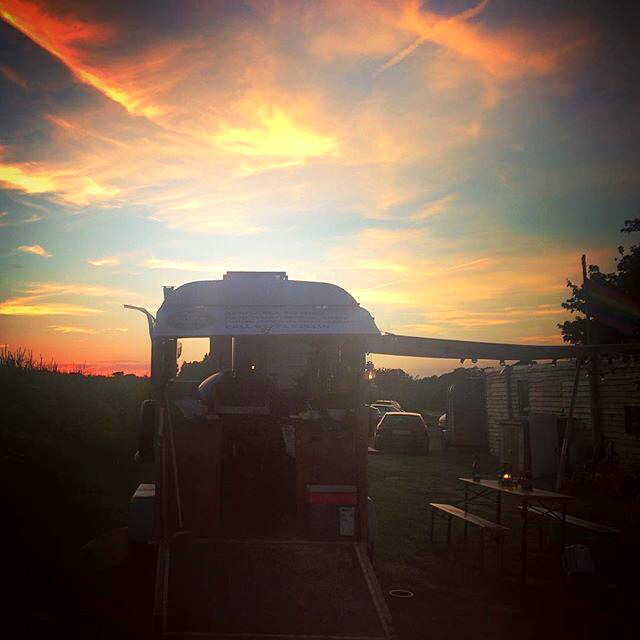 Hot Showers and Toilets for wedding and events – The water clost trailer will give you and your guests a little added luxury. 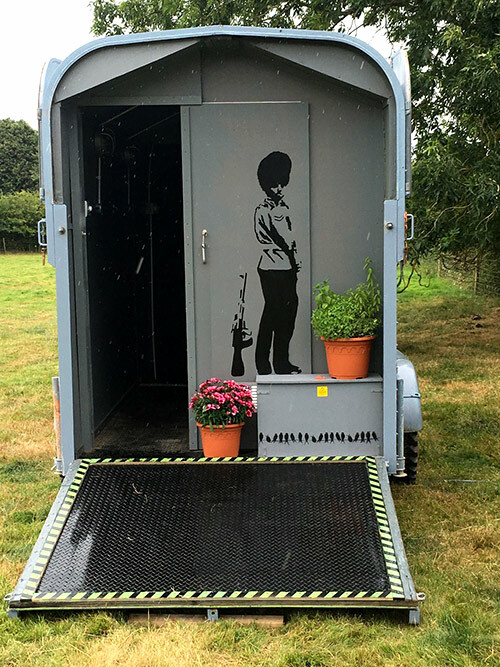 This 1960’s horse box has been fitted with gas fired hot shower, and 2 x Wc’s, running on solar power from the sun of all wonders with quirky surprises for your guests to discover.